It was born in the Cambrian Period (570 million years ago). Ordovician is the most prosperous (450 million years ago). The extinction of the end of the Permian (256 million years ago). 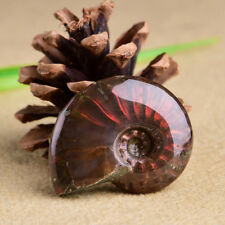 Is a very famous animal fossil, its popularity is second only to dinosaurs. About burmite. English philosopher, Sir Francis Bacon in his Historia Vitae et Mortis (1623) wrote:“Whence we see spiders, flies, or ants, entombed and preserved for ever in amber, a more than royal tomb, although they are tender substances and easily dissipate". Warm Remind. The color of photos may vary from different monitor. We also try our best to show the material in a color that is as close as possible to the original, all our photos are made using light that is as close to natural as possible and avoid color variation. 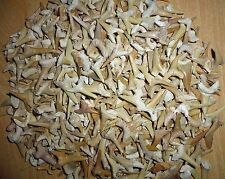 Lot of50 fossil shark teeth from Morocco, Eocene 50 milion years old. 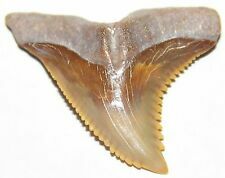 The shark teeth are found in Khouribga, Morocco. If you buy one lot, you will get 50 shark teeth out of the group of teeth on the picture. Genuine Wooly Mammoth Bark Fossil Is solid No fillers, No resins, No glues. Hidden for thousands of years in the remote Arctic tundra of Alaska, Canada and Siberia are the massive real Fossils of the Woolly Mammoth. Age - Age: Upper Callovian (around 162 million years). 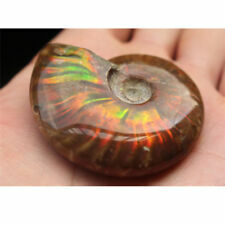 -- AMMONITE PYRITE -- I never use any acid to remove the outer coating. Usually, phosphoric acid or hydrochloric acid is used. Sooner or later, a complete disintegration occurs and also loses quality and strength. Nicely prepped fossil insect showing good detail, from Novo Olinda, Ceara Basin, Brazil. The insect is 0.9 cm in length. The matrix is 10.3 cm x 8.1 cm. Best Pyralspite (Pyrope-Almandine-Spessartine, with traces of other Garnet types) were recently discovered in Tanzania, Zambia, Mozambique and Malawi. 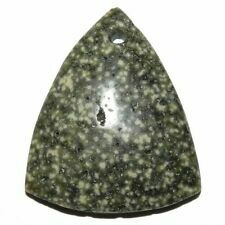 CLARITY: Transparent - Facet Grade I personally hand select all Garnet rough for its color, clarity, size and shape. Fossil horse tooth, dates to the Pleistocene Epoch. 6.3 cm (height). 2.6 cm (width). Lr fossil18401 - YouTube. Great colour. Location :Keith's Pit, Spring Gully, Bendigo, Victoria, Australia. Ordovician rocks occur over wide areas in central and eastern Victoria, and contain one of the most abundant and varied assemblages of graptolites in the world. Type: Fossil swallow. Uses: Popular science, Collection, Teaching. 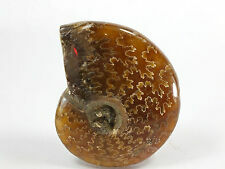 Material: Natural Fossils. Quantity: 1X Natural Fossils. Rate (item arrived). Crinoid Fossils. From Western Australia. 12 x 6 x 4 cm approx. 280 million years old. 2.6 - 23 million years old. (The UV photo (photo 1) shows the fine detail of this fossil that is very hard to see in normal light, 100% natural fossil. Carpopenaeus callirostris ) from Hajoula, Lebanon. Those are the most common hues. Red or reddish brown teeth are more uncommon and are found in or near rivers. Under the correct lighting, you can see the gradients very clearly. Note that there are a couple of nicks along the blade and a small chip at the tip of the tooth. Osteolepis macrolepidotus from the Sandwick Fish Bed, Tronston, Orkney, Scotland. Dates to the Devonian Period. No repairs or restoration. Fish: 12.8 cm in length. The matrix is 16.7 cm x 8.6 cm x 1.7 cm. This is the oldest multicellular fossil to be discovered in the world. Weight: 200grams. older than all the Ediacaran fauna! The Palaeocarcharodon Orientalis, also known as the pygmy white shark, belongs to the Cretoxyrhinidae family. 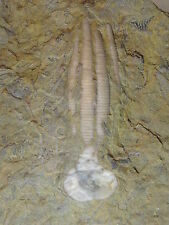 It inhabited the seas of the Paleocene between 60 and 50 Million years ago . Its teeth are triangulars , labio-lingually compressed with quite irregular serrations and serrate lateral cusplets . Some paleontologists qualify the Palaeocarcharodon as the predecessor of the white shark ( great white-Carcharodon ) and the great Carcharodon Megalodon . The teeth pictured are an example of the quality and size of the teeth you will receive . One will be hand picked for you . 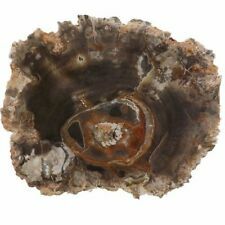 STROMATOLITE, Conophyton Basalticum. Cambrian, Antrim Basalt. Katherine, Northern Territory. This is the oldest multicellular fossil to be discovered in the world. Weight:110 grams. older than all the Ediacaran fauna! Kentirodon pernix (Kellogg 1929). Location :Pungo River Marl, Aurora District, Beaufort County, Nth Carolina,USA. Fossil Tooth. No repairs or restoration. 2.6 - 23 million years old. Fossil MEGALODON Shark Tooth South Carolina USA 3.7inch NICE ! Conophyton basalticum. Polished on front. Northern Territory, Australia. Mosasaur tooth with root. Mosasaurus tooth on matrix with root. This is a nice tooth and natural root. The tooth and root are associated. It is a large tooth and looks great. Family - Mosasauridae. The Natural Burmite Amber is choose for new player,send it for random,it is clean. Q:I am a new player of burmite,what tools should I prepare?. It was considered a symbol of courage and valour. 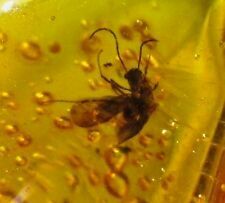 Based on his research, Helm found this amber to be different from others that he was familiar with and was the first to call it burmite (1894). Location :Windgate Dredge Phosphate Mine. Manatee County. Bone Valley Formation. Florida, USA.